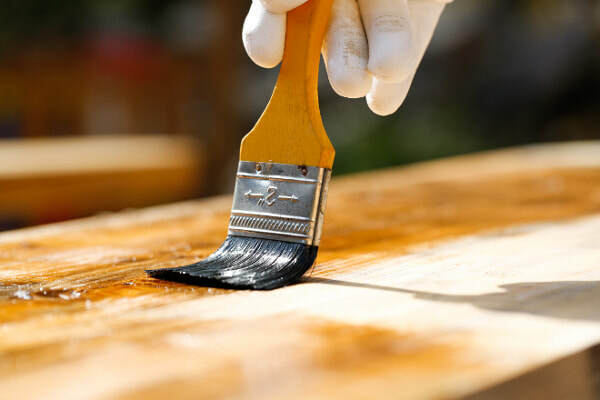 By properly maintaining your favorite areas this ensures a long lasting and durable wood surface that not only looks great but will withstand the test of time. 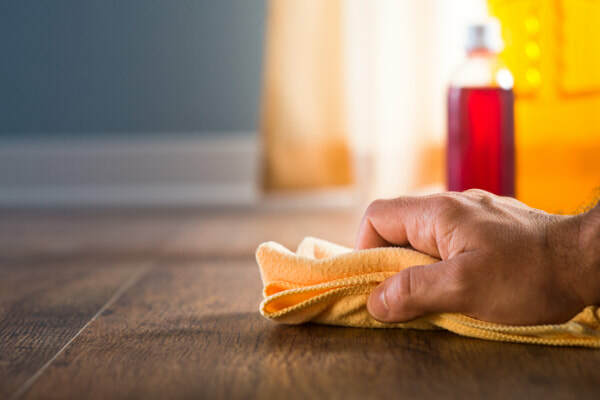 If your natural materials are neglected, and not regularly stained and/or re-sealed, they can dry, discolor, splinter, crack and ultimately deteriorate as they are exposed to the elements and everyday wear and tear. When maintenance neglected, you can also experience warping and lifting material that is exposed to moisture. There are many different options available to choose from depending on your specific material. 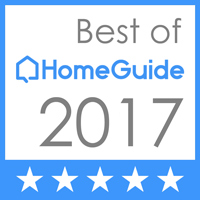 At Winston Salem painting services, we can walk you through all the features and benefits associated with each to make sure we achieve the exact results you’re looking for. 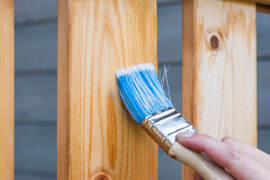 Whether located indoors or outdoors, all wood should be properly colored, sealed or coated to ensure protection. ​There are numerous options when deciding what direction to go ranging from different shades to hand applied tung oil. Custom coloring and sealing projects can present unique challenges making WSP you go to source for any type of job. ​All species of timber are affected differently based on your preferred applied product. Depending on the look you want to achieve, we can show you how different color finishes will look on your specific area to give you an accurate visual reference. It's these little details that we take pride in. Our experience gives us the expertise to present you will all the options so you can make a well-informed decision on the route you want to take. We’ve worked on all types of projects and look forward to taking care of all your finishing needs. ​Depending on the application, we will prepare all areas prior to restoration. Every project requires the proper preparation to ensure the sealant is applied correctly. We inspect, clean and remove any dirt, dust, grime, mildew, etc. Prior to re-finishing, we sand thoroughly to create a smooth and uniform surface. A proper sanding job is imperative to ensure we achieve exceptional results. If the sanding process isn’t done properly this can be the difference between a mediocre and excellent final result. At WSP, we work with several sandpaper grades and employ the proper techniques to get a perfectly smooth product. Having a keen eye for any imperfections such as glue or nail pops is also important. We use only the highest quality brushes to ensure a smooth coat and to avoid bristles falling out. If you prefer an additional coat for sheen or durability we can also add a final coat of polyurethane. ​Whatever your specific needs, we take pride in every step of our workmanship. When we complete your job, your newly restored space will stand out with a renewed visual appeal. Properly restoration requires proficiency and techniques that we’ve perfected through years of experience. We look forward to working with you!